International e-commerce is booming. 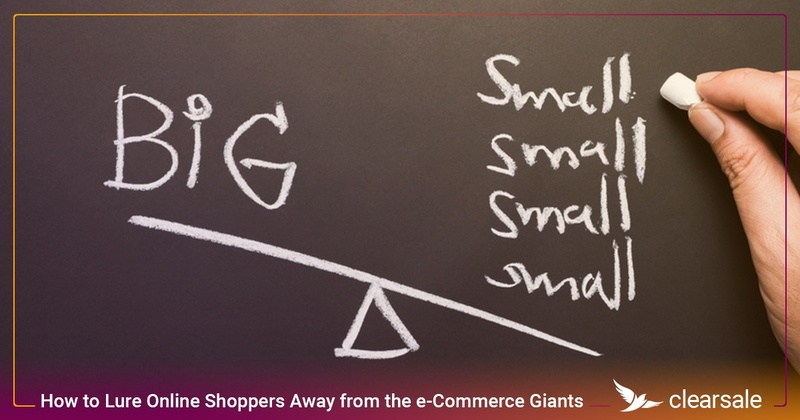 Although the majority of online sales are still conducted domestically, that gap is closing, and online merchants are reporting that up to 30% of their sales are coming from international customers. This growing global e-commerce market offers merchants significant promise. 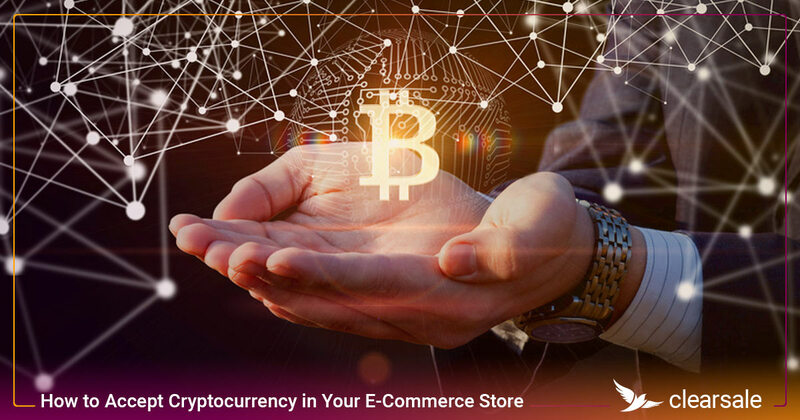 But before they can fully leverage these new cross-border e-commerce opportunities, merchants must first understand how to establish and build trust among international customers who may be unfamiliar with the retailer’s brand and products. 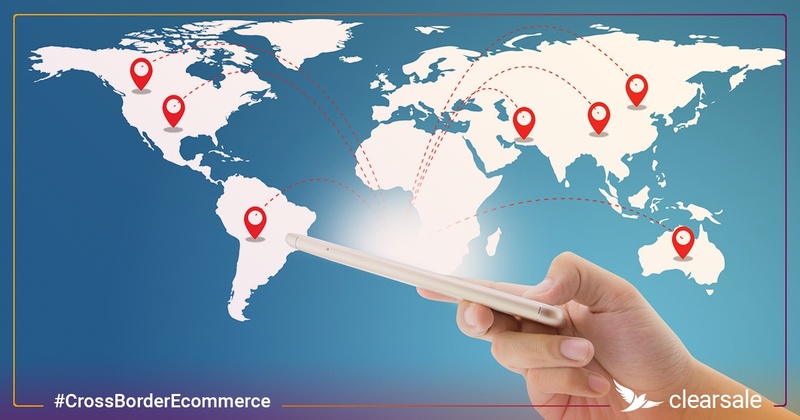 Although cross-border e-commerce has simplified international consumers’ ability to purchase needed products and services, not every online merchant is created equal. 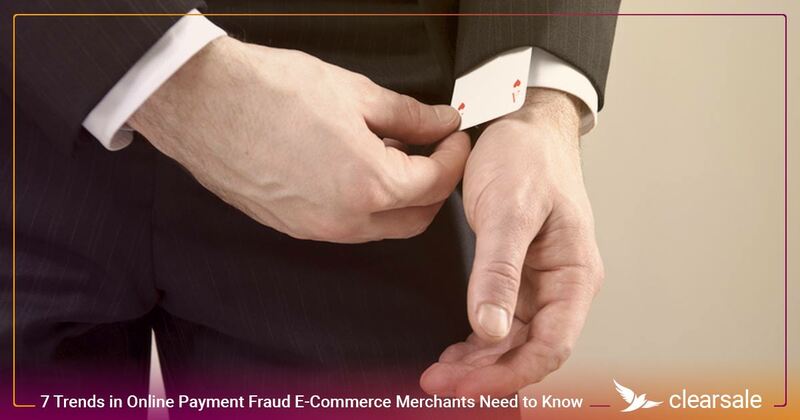 With the increasing frequency of card-not-present fraud and other online purchasing risks, customers are more concerned than ever with making purchases with untrusted merchants. To make an online purchase, customers must have confidence in both that online transaction and the merchant from whom they’re purchasing. When opening international e-commerce stores, merchants should be mindful of using the local language while incorporating marketplace and cultural preferences. This also means being upfront about shipping methods, delivery times and product pricing, which helps customers trust the brand. Merchants should use their website’s “About Us” page to convey personal information and photos about the brands, company history and employees. Adding this personal touch allows customers to connect with the brand and helps them feel like they’re buying products from real people. When it comes to calculating local sales tax and value-added tax (VAT), merchants should partner with a local vendor who can offer multicurrency pricing to simplify international sales. Going global exposes a business to new fraud risks that can vary widely by country. 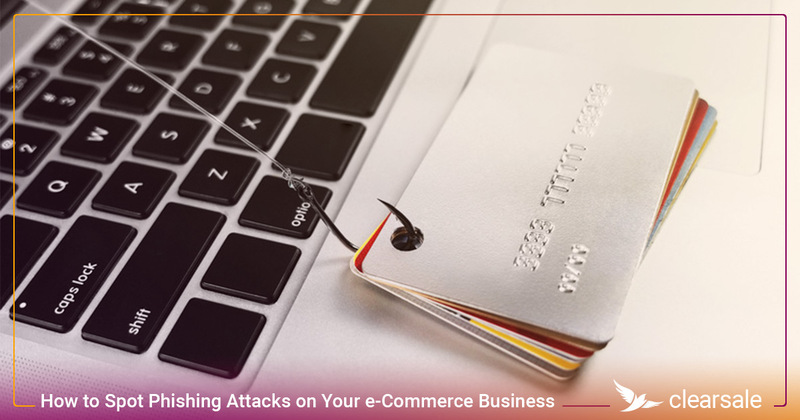 International merchants should implement a fraud protection strategy to offer customers risk-free transactions; they should also advertise their e-commerce site’s security by displaying SSL certificates and padlock symbols. Different countries have their own payment preferences, such as bank transfers or cash on delivery instead of credit cards. 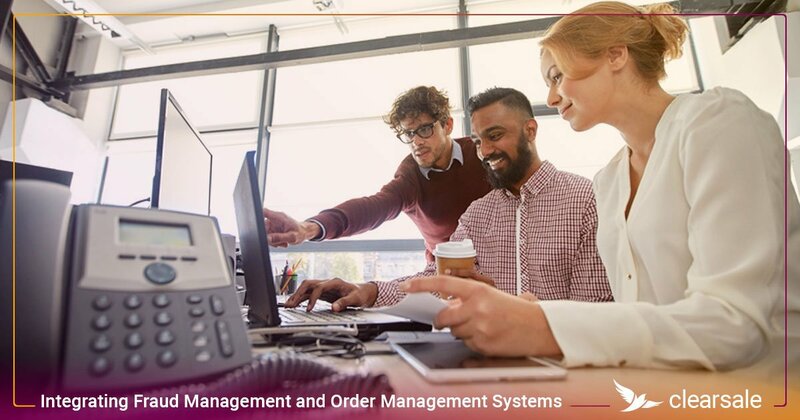 Merchants who can process multiple payment options — and do so securely — give customers more choices and increased confidence in payment security. It’s important to research the preferred local delivery services and ensuring they comply with customs documentation and other country-specific regulations. 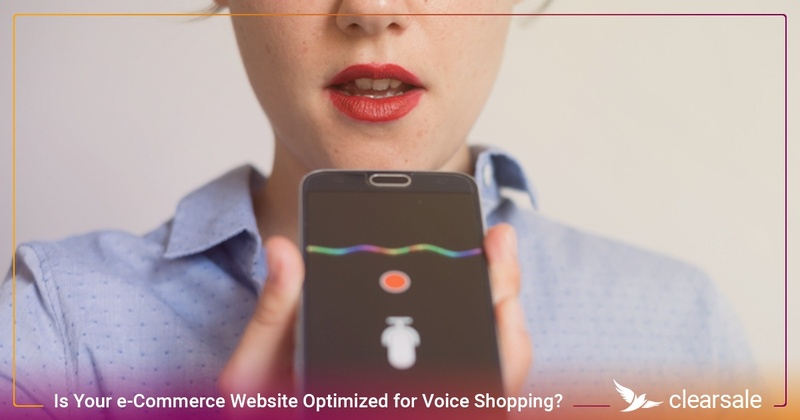 These can vary significantly from country to country, so merchants should work with local professionals to ensure their e-commerce sites comply with local laws and understand the penalties for noncompliance. 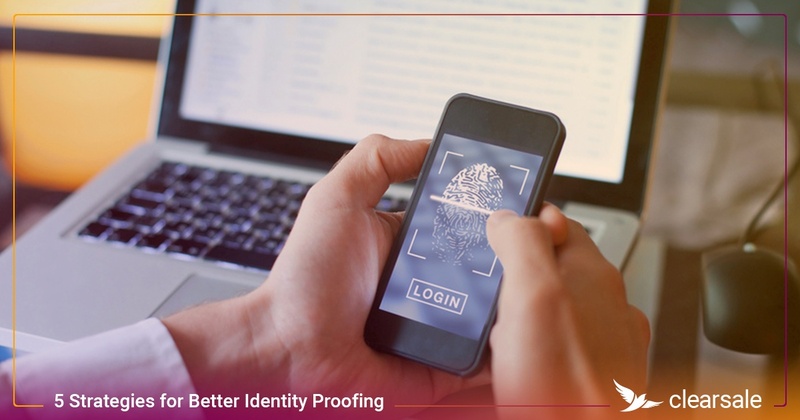 According to a Janrain survey, 77% of buyers have an increased trust in merchants that are clear about how they use sensitive customer data to improve their online experience. Customers want to know return, shipping and exchange policies before they make a purchase. Make policies easy to find and understand, otherwise, you risk losing customers during the checkout process. When customers have a question or concern, businesses should make it easy for customers to call, e-mail, submit web forms or chat. Providing genuine, helpful support encourages repeat business. Don’t wait until the last checkout step to give customers their total order price — that can lead to high checkout abandonment rates, revenue loss and a negative effect on your brand. Be clear early on about shipping options, total shipping costs and applicable discounts. 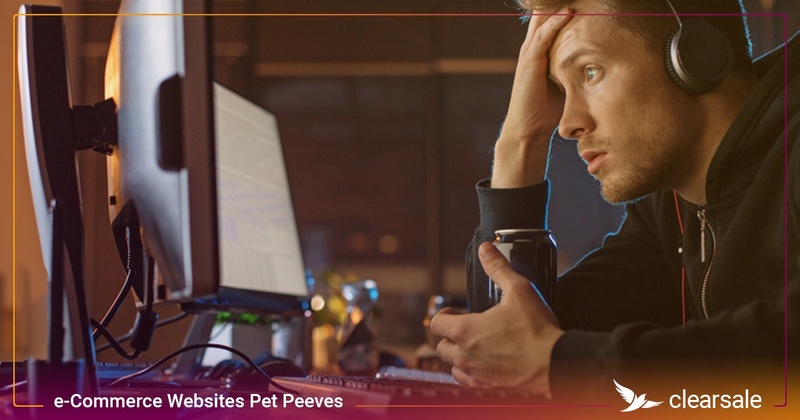 Businesses should include on their e-commerce websites reviews, testimonials and positive press they’ve received about their products and services. This helps to build trust among new and existing customers. Cross-border e-commerce is a huge opportunity for internet retailers. But merchants must be prepared to safely enter new markets to grow their business. 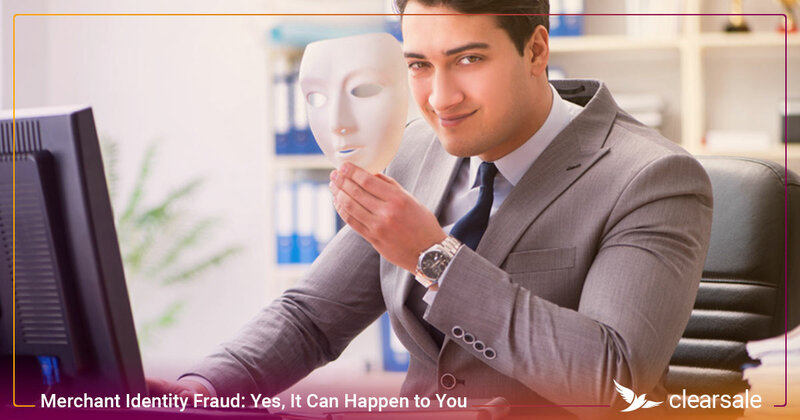 Following the 12 tips above and implementing a comprehensive fraud protection solution can give customers the assurance they need that transactions with your business are safe and secure. 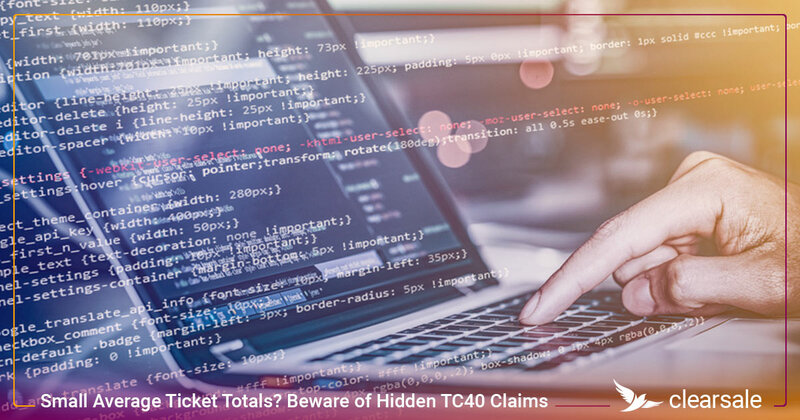 Talk with a ClearSale credit card fraud analyst today to learn how our multilayered approach can help you build trust, increase revenue and safely expand into cross-border e-commerce markets.